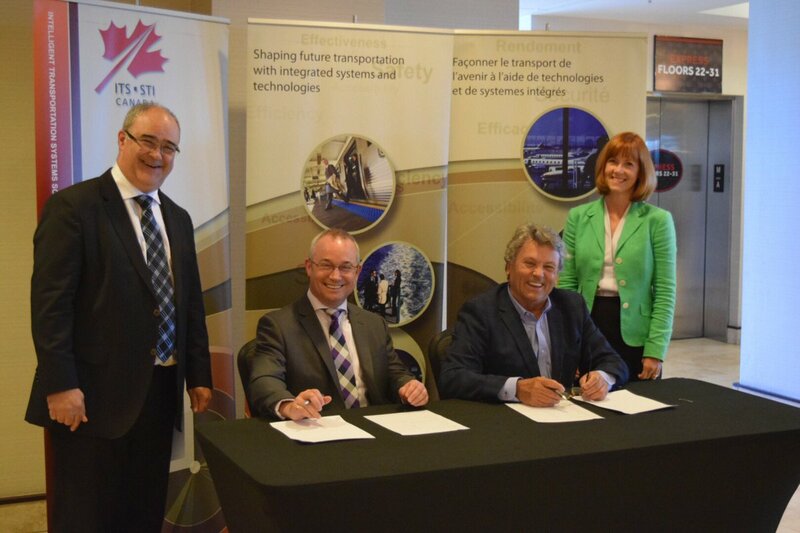 OTTAWA, June 20, 2018—Sarah Wells, Executive Director, Transportation Association of Canada (TAC) and Chris Philp, Chairman and Chief Executive Officer, Intelligent Transportation Systems Canada (ITSC) are pleased to announce that TAC and ITSC are working collaboratively to deliver a joint conference in Halifax, Nova Scotia from September 22 to 25, 2019. The benefits of hosting a joint conference include more presentations in key topic areas that address safety, mobility and technology; a larger exhibition of key transportation suppliers and services; more opportunity to network within a broader group of leaders and decision-makers from across North America; and new attention and interest to the transportation sector as a whole. The 2019 Joint Conference & Exhibition will highlight current industry challenges and opportunities through visionary sessions, panel discussions, workshops and keynote presentations delivered by esteemed peers and thought leaders from leading organizations. The event will be the largest conference of its kind in Canada, bringing together stakeholders, and acting as an innovation catalyst to make progress on emerging and critical issues that touch on safety, mobility and technology. 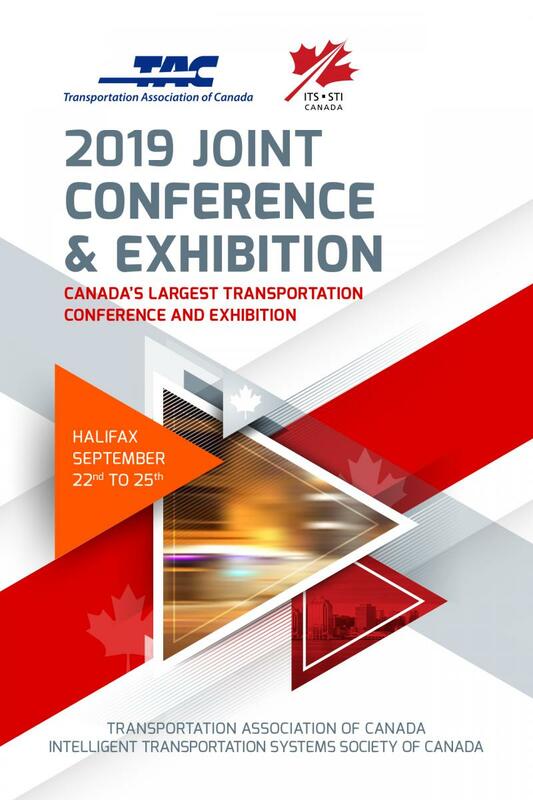 The 2019 Joint Conference & Exhibition will also offer sponsors and exhibitors an important assembly of knowledge experts and high-level practitioners who are key decision-makers in their organizations, and influential in the broader transportation community. Host City: The 2019 TAC-ITSC Joint Conference & Exhibition will be held in Halifax, NS. Halifax is the perfect balance of rural and urban experiences and was named one of the top 10 global destinations on the rise in TripAdvisor’s 2018 Travelers’ Choice Awards. Attendees of the conference will revel in the new, state-of-the-art Halifax Convention Center, conveniently located in downtown Halifax.